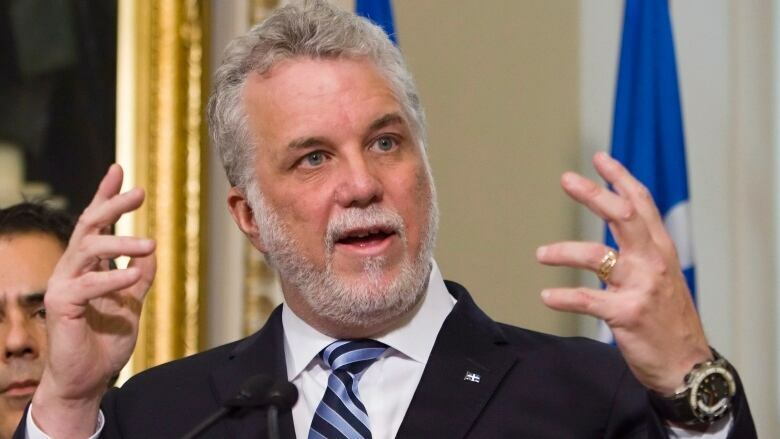 After months of delays and flip-flopping, Quebec Liberal Party Leader Philippe Couillard has released his party’s official position on the proposed secular charter. 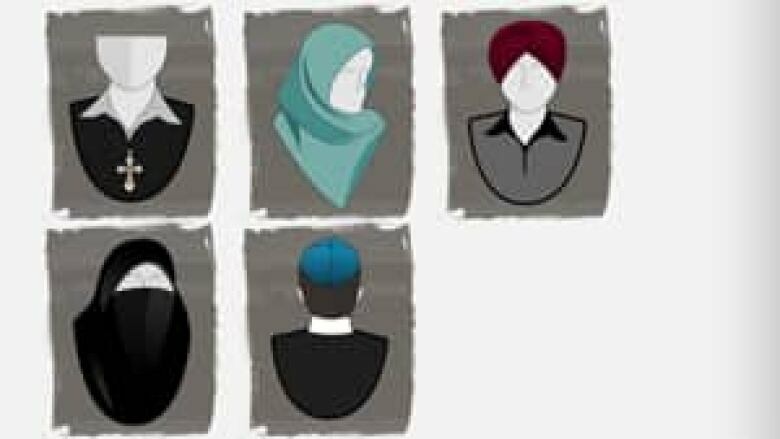 His latest position is not a complete rejection of the charter which, if passed into law, would ban the wearing of overt religious symbols by public sector employees. “For us, the religious neutrality of the State does not mean the neutrality of the people,” Couillard stated. He said Tuesday that he would support banning the chador, niqab and burqa for women who work in the public sector. “We consider that the wearing of these three items of clothing by women is the instrumentalization of religion with the end goal of oppression and submission. We are applying this judgment,” Couillard said. Former Liberal MNA Fatima Houda-Pepin was forced out of the party’s caucus Monday evening after Couillard issued an ultimatum over her pro-secularism stance. She had said previously she did not support the proposed secular charter as it stands but that she agreed with some of its fundamental tenets. Couillard said the party listened to the position of the national assembly's only Muslim MNA and incorporated some of her points into its new official stance on the issue. He said he knew that he and the Quebec Liberal Party were cast in a negative light over the past few months because he did not take a firm stand on the PartiQuébécois’s secular charter. The lack of a firm stand was exacerbated by Houda-Pepin's outspoken pro-secularism stance, Couillard said yesterday. "People criticized me for not moving quickly, but I wanted to take my time to study the issues and form my opinion and so I accepted the criticism," Couillard said in French. “It’s not black and white like the PQ is telling you,” he continued. He said he was against a ban on turbans, kippas and hijabs for most civil servants. He said police officers and prison guards should be allowed to wear some religious garments, but it should be left to individual institutions to decide whether that’s appropriate. “We have to respect the autonomy of organizations,” Couillard said. “He can ask to wear the turban. He has to justify why he’s making the request,” Couillard said. Bernard Drainville, the PQ minister responsible for the secular charter, said the Liberals’ position was unnecessarily convoluted. Drainville said religious neutrality of the State and that of its employees are part and parcel of the same thing. “For a lot of people the State is the teacher, the policeman, the civil servant, the nurse, the educator. It’s all that,” he said.